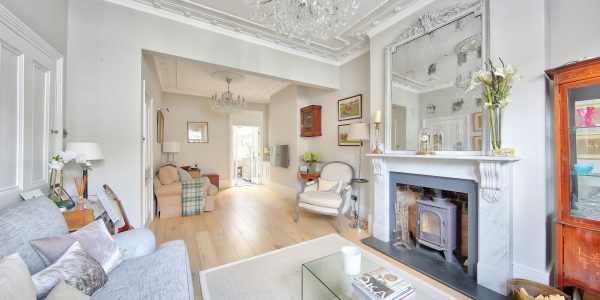 This huge seven bedroom, five bathroom detached and double-fronted Victorian house (3730 SQ.FT / 346.5 SQ.M) offers outstanding living accommodation for a family, a large garden, multiple off-street parking and a garage. 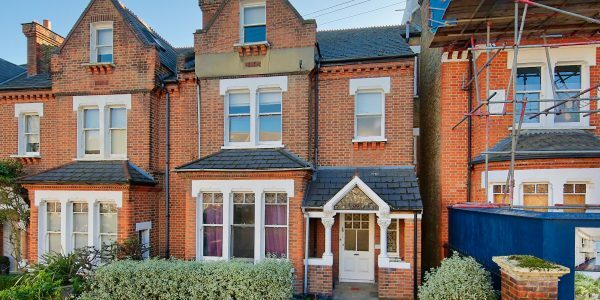 It sits on a wonderfully wide and leafy street forming part of a very sought-after conservation area nestling quietly off the edge of Tooting Bec Common close to the famous Lido and excellent direct train services to The City. House owners all pretty much long for the same things; a bigger garden, side access, play space for the kids and an extra bedroom or two. 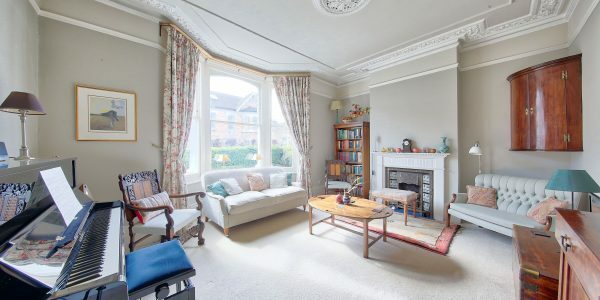 This substantial and imposing Victorian property brings all of the above in spades plus the rare commodities of a garage and off-street parking. 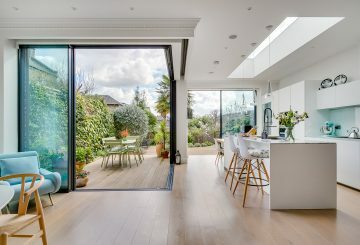 Naturally spacious, beautifully proportioned and well presented, this large family house has all the space you’re ever likely to need. It has a light and airy feel, and is offered with no forward chain. The garage has direct access from the kitchen and is a very good size and there is ample room on the front driveway for several cars. 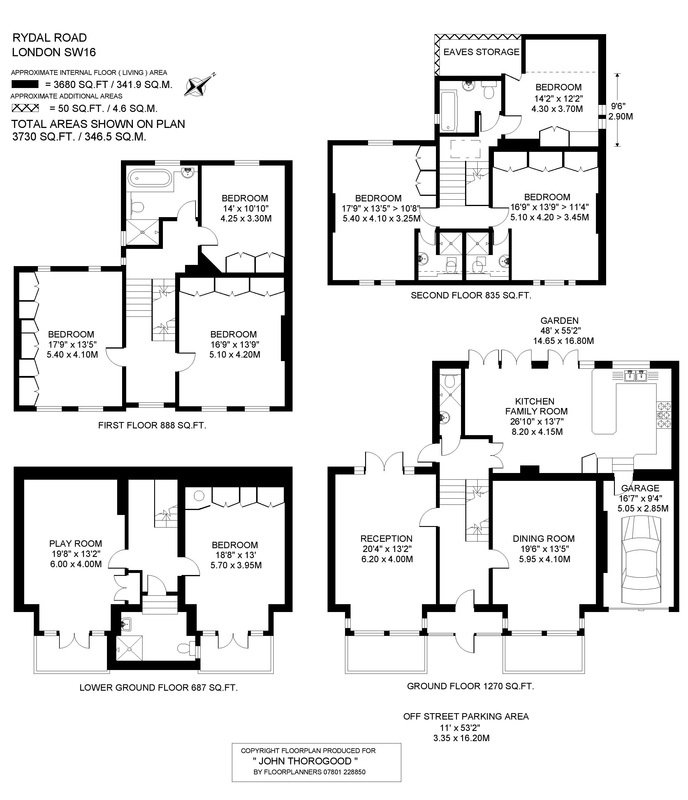 The two wide ground floor reception rooms allow for great family living /entertaining spaces. The well-equipped and spacious kitchen/family room opens onto a wide sunny garden with mature fruit trees, large lawn and ample space for outside dining. A converted basement provides two spacious rooms either of which could actually serve as a playroom/hobby room, office or 7th bedroom, plus a large shower room/WC. 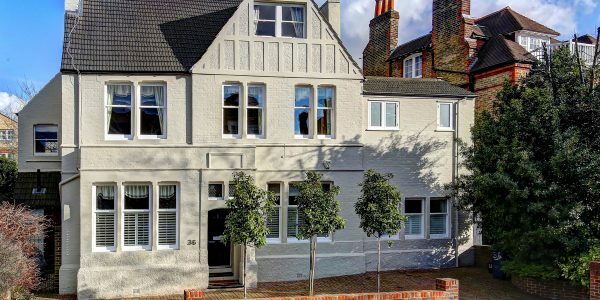 The upper floors provide six generous double bedrooms with four bathrooms, two of which are en suite on the top floor and ideal for au-pairs and guests. 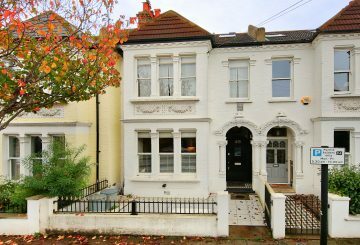 Rydal Road is a quiet, wide road lined with large trees and substantial Victorian houses. 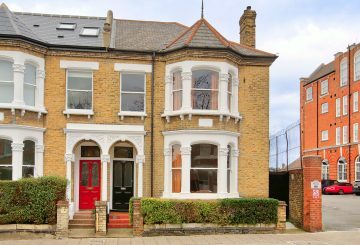 It is situated in the highly sought-after Streatham Park Conservation area just yards from the green expanses of Tooting Bec Common, close to the famous Tooting Bec Lido and the tennis courts. Prices of similar properties in the nearby Heaver Estate really do appear totally unjustified once you’ve lived here (I speak from experience!). Streatham mainline station is situated approximately a quarter of a mile away, which has excellent direct rail service to The City (Blackfriars, London Bridge and Kings Cross), providing a quicker journey than the tube. There are also excellent bus services nearby serving the local areas as well as Sloane Square, the West End and the City. Tooting Bec Northern Line tube station is a mile away along the Common. The shopping facilities and wide choice of bars and restaurants of Streatham are nearby and it is approximately a mile to Balham centre.